The world's fastest Wi-Fi router, with combined dual-band data rates of 1900 Mbps for three times faster performance than 802.11n routers. 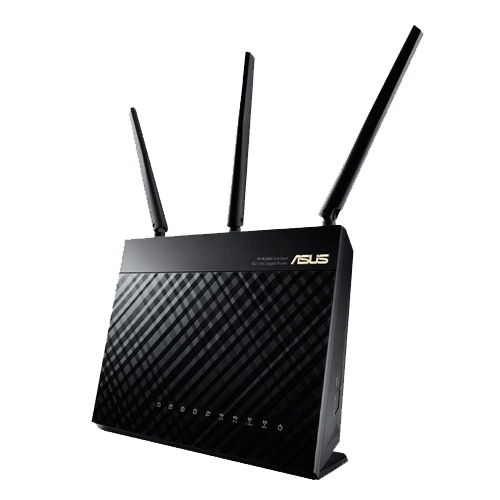 Fixed ASUS Router App related issues. Fixed abnormal LED blinking issue when enabled IPTV.